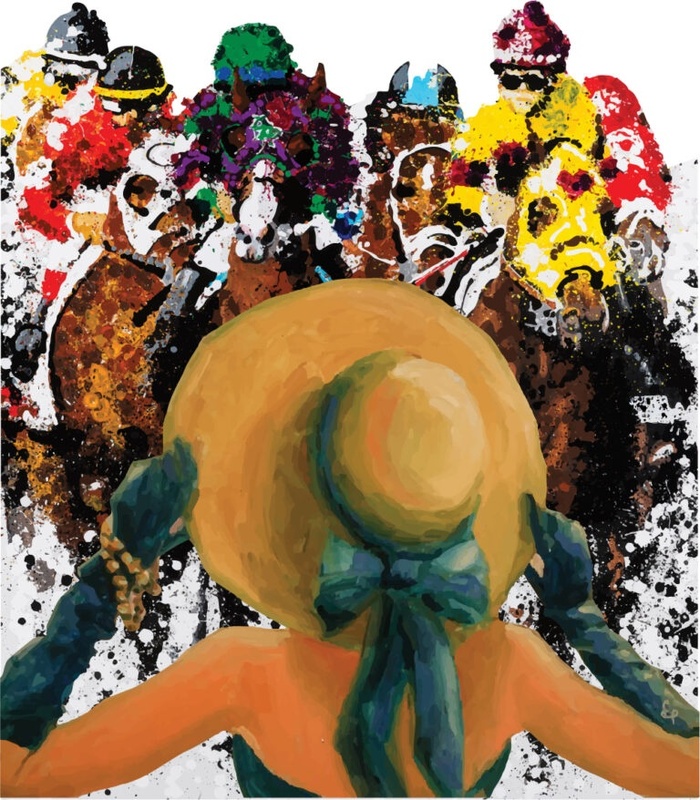 On Saturday May 4, 2019 the Monmouth Park Charity Fund will be hosting its 16th Annual Kentucky Derby Day Celebration at Blu Grotto’s beautiful outdoor garden at the historic Monmouth Park Racetrack in Oceanport, New Jersey. In 1946 a group led by the late Amory L. Haskell of Middletown, began a restoration of Monmouth Park Racetrack, which had been abandoned for 50 years. Under the new leadership of then President Haskell, Philip H. Iselin, Reeve Schley, Joseph M. Roebling, Townsend B. Martin, John MacDonald and James Cox Brady, the Monmouth Park Jockey Club was born. Iselin became chairman of the construction committee and was named treasurer of the Monmouth Park Jockey Club. In later years, after the death of Haskell, he would take over as president of the track. In an effort the show their gratitude to the residents of Monmouth County for their assistance in making the dream of a revitalized racetrack a reality, Mr. Haskell, and his partner Philip H. Iselin, assembled a committee of 15 area women to plan a Charity Ball and Carnival to be held at Monmouth Park. It was decided that the money raised from this first Charity Ball in 1947 would be given back to the community by way of support for local charitable endeavors, a tradition that is honored by The Monmouth Park Charity Fund to this day. Betty Iselin, wife of Philip, became the first president of the Charity Ball Committee, an office she held for 50 years. Mr. Haskell’s daughters, the late Anne Haskell Ellis of Middletown and Hope Haskell Jones of Rumson, were a vital part of the fund-raising committee for more than 30 years; in fact, Hope Haskell Jones continues to be an active member of the Monmouth Park Charity Fund. For many years, the inspired committee worked with the support and cooperation of the Monmouth Park Racetrack administration, and enjoyed the many courtesies available to them. The New Jersey Sports & Exposition Authority purchased Monmouth Park in 1986 and continued to graciously support the activities of the Fund. Today Monmouth Park Racetrack is managed by the New Jersey Thoroughbred Horsemen’s Association (NJTHA) and this organization continues the tradition of supporting our work. Since 1946, more than 100 service organizations have been recipients of contributions from the Monmouth Park Charity Fund. To date, the Fund has distributed over $9.5 million since our inception. The mission of the Monmouth Park Charity Fund is to raise and distribute funds to non-profit agencies in Monmouth County that provide services related to health, those at risk in the community, and those in need of special services. We could not be successful in our work if not for the commitment of remarkable volunteers who have donated time and effort for decades. All fundraising events rely on their enthusiasm. The support of the community, for which we are grateful, has helped to make our success possible. Donations to the Monmouth Park Charity Fund are graciously accepted by PayPal or credit card.